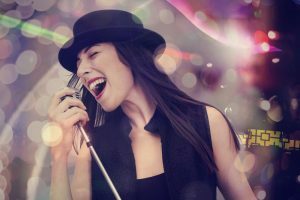 Being a good singer is a dream for anyone who is looking to sing. The first and foremost thing that a beginner needs to understand is that the voice is a very important instrument in a human body. 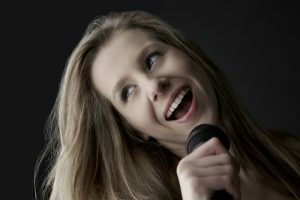 Those who are looking to use their voice to sing must learn how to use it properly in order to get the best out of it. It is not that easy to have a strong voice and to enjoy vocal consistency all the time. 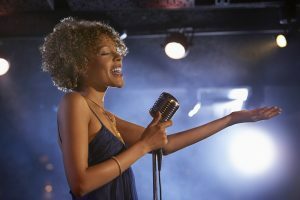 To be a professional singer and the best at it, you need to give proper training to your vocal chords. 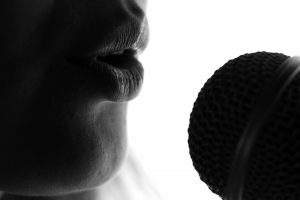 There are many simple methods you need to follow to get the best out of the instrument in your body called the voice. There is no point in rushing things just because you want to learn singing quickly and soon become a professional singer. There is no way you will become a pro overnight. You need to dedicate a lot of time and your effort to become a good singer. Rushing things will never help you become a good singer. You should be able to pace yourself and your voice. While working out in a gym, you cannot do all the exercises that you should do for five days in just one day. It will only spoil your whole body. Similarly, it is important for you to start singing and giving exercise toy our voice for about 30 to 40 minutes a day at the beginning. You can slowly build on the time once you feel that your voice muscles and stamina have improved. 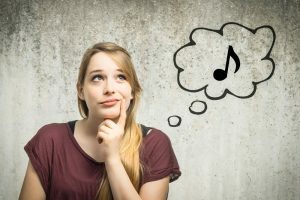 It is advised that beginners learn everything about the singing techniques and how to control their voice from reputed online tutoring programs like Learn How To Sing – Learn Singorama. Many of the experts suggest that you practice in front of a mirror and to keep tab of your jaw movement when singing. Watching your jaw and head when you sing is very important. It will help in controlling the movement when you sing. The following is a trick that will help you sound better instantly. This exercise will certainly help to make you sound better and you will feel that your sound has gone louder and resonant. 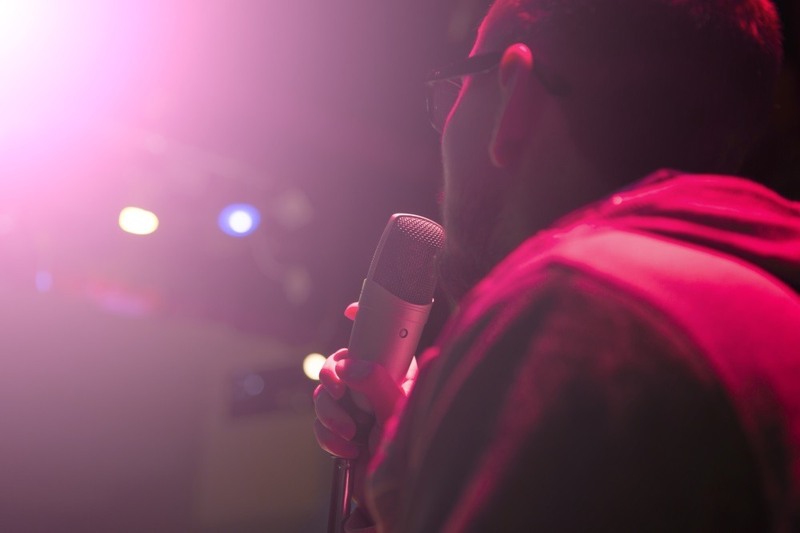 Every budding singer would want to have a powerful voice without straining a lot. It is easier to enjoy great vocal power without strain. You need to keep your chin pointed down slightly and to relax your pectorals while singing. 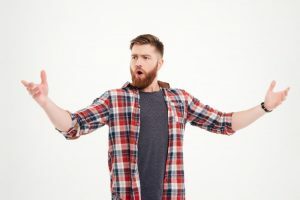 This will help in giving your more vocal power. There can be vocal problems arising if you practice singing regularly with your chin up to increase power. Keeping your chin down will save your voice and you will sound better. 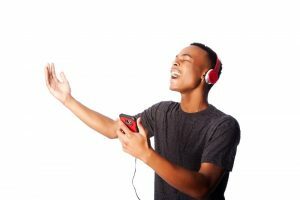 Learn How To Sing – Learn Singorama teaches you many such techniques that will help in training your voice to sound professional. This is a way by which you will be able to give more power and control to your voice and you will not feel any strain. By practicing this technique a lot, you will find this routine to become natural.